Churchill Cellars Sales Staff Facilitate Holiday Rush at the LCBO! 2011 12 04 to 31 Churchill Cellars Sales Staff Faciliate Holiday Rush at the LCBO! 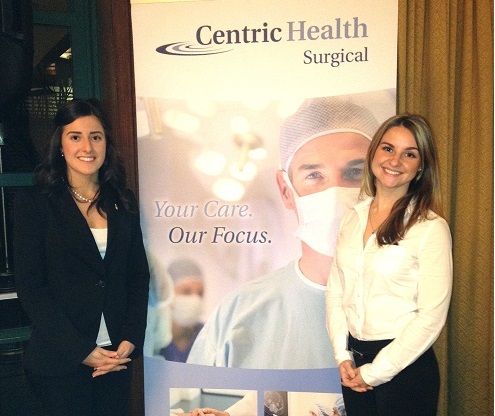 2011 11 28 to 12 01 Equicom Events Staff Register Guests for Centric Health! 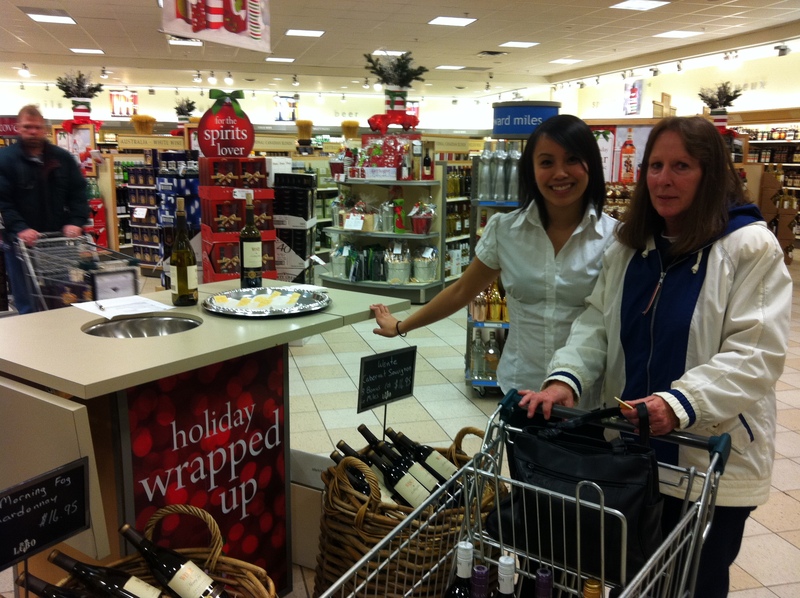 Tigris staffed a team of sales staff in GTA & SWO for a series of holiday wine tasting at the LCBO from Dec. 4-31/11. 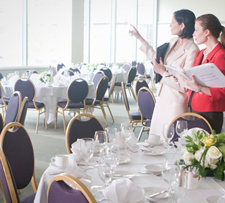 The sales staff were responsible for picking up cheese/crackers and sample cups prior to the event. While onsite, they sampled Peninsula Ridge Chardonnary/Merlot or Wente Morning Fog Chardonnary/Southern Hills Cabernet Sauvignon. The events staff have consistently sold between 10-24+ bottles of wine per shift.